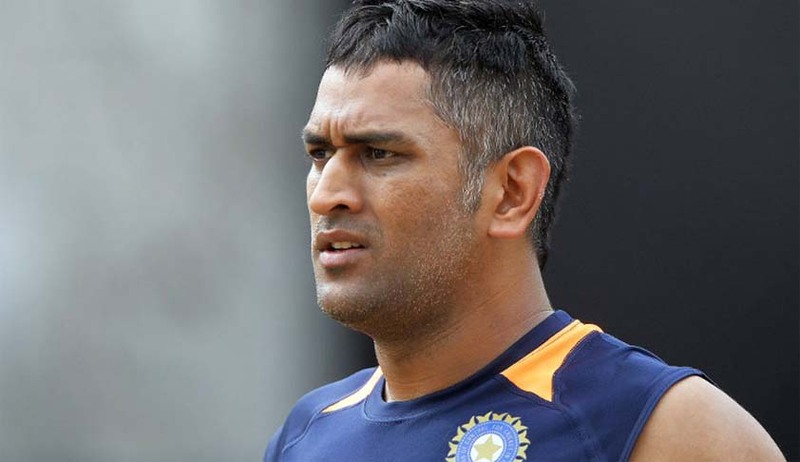 Mahendra Singh Dhoni, the Indian cricket team captain and Rhiti Sports, the sports management company of which MS Dhoni is a client approached the Delhi High Court, submitting that Maxx Mobiles was still selling products using Dhoni’s name, in violation of an earlier order passed by the High Court. Justice Murlidhar then asked the counsel for Dhoni and Rhiti Sports to move an appropriate application in the matter. He reportedly said, "In violation of November 17, 2014 order the petitioners (Dhoni and Rhiti Sports) can take an appropriate action. They can even file a contempt case against the manufacturer." He also maintained that the order passed on November 17, 2014 would continue to be in force till an Arbitral Tribunal was establish to adjudge on the dispute. Reportedly, Dhoni and Rhiti Sports have claimed that Maxx Mobiles is due to pay them Rs. 10 crores. They have also claimed that the endorsement agreement in question had expired in December 2012 but Maxx Mobiles is still selling products using Dhoni’s name. Last year, the High Court had reportedly ordered that Maxx will not sell products "which use or claim to have been endorsed by Dhoni or in any other manner suggest that the cricketer is associated with the respondent (Maxx)." Reportedly Dhoni’s lawyer as saying, "We shall now very soon file an appropriate application before the court to take cognizance of such contemptuous acts of the respondent company and shall seek sternest possible punishment for them".